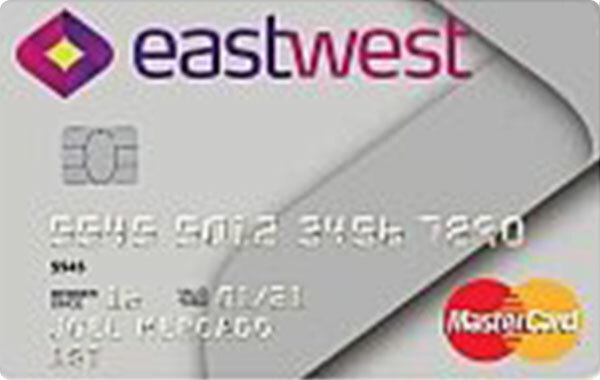 EastWest Credit Card is your perfect financial partner. Different types of cards for different type of needs. Credit cards that make shopping, dining and unwinding more enjoyable with discounts, special offers and installment deals with your favorite merchants. 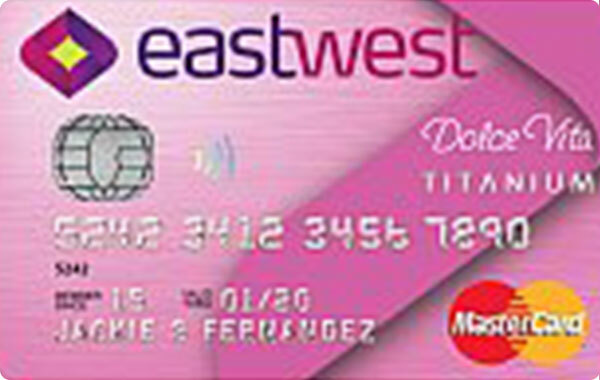 Choose your own reward and make the best out of your EastWest Credit Card. 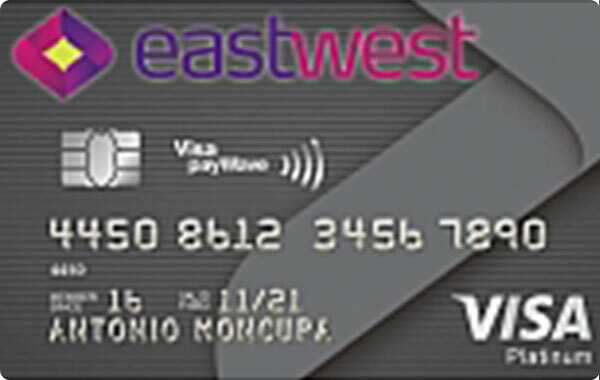 Or view more credit cards from our partners and apply online. FREE Complimentary Sea Food Jambalaya (petite) at Gumbo for a minimum single-receipt purchase of PHP750.00 and a beverage using your EastWest Credit Card. Promo period until March 31, 2020. With Convert-to-Installment facility you can convert your big purchases to installment with low add-on rates. Earn 3% cash rewards on department stores and dining establishment, 0.3% on other establishments. 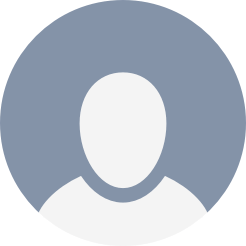 Filipino Citizen or local resident foreigners. 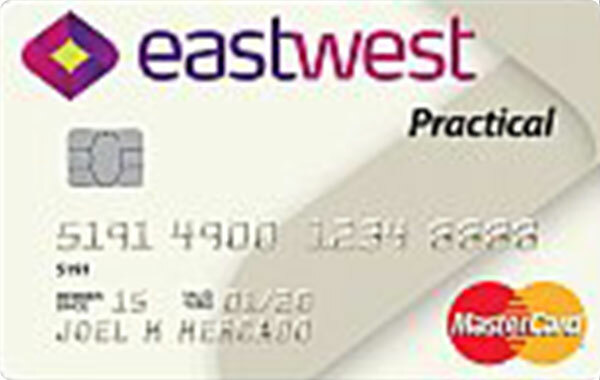 Principal Cardholder must be at least 21 years old but not more than 65 years old. Residence or business address must be within Metro Manila. 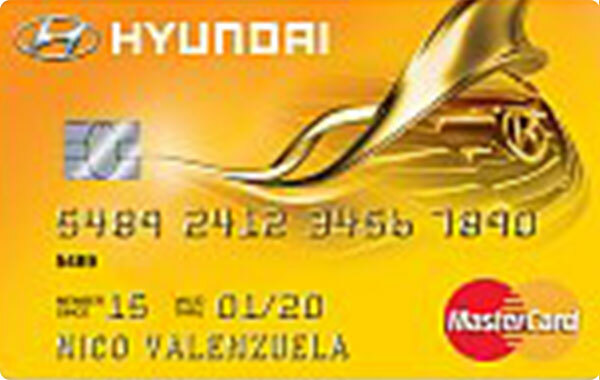 Enjoy 0% interest on installment for 3 months for a minimum single-receipt of P5,000. Promo period is December 31, 2018. 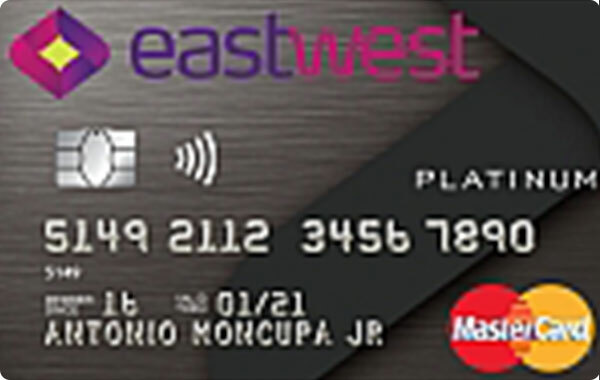 Convert your straight charge purchases to installment and enjoy low add-on rates with EastWest Credit Cards’ Convert-to-Installment Facility. Get Php500 off when you book your next hotel accommodation with asiatravel.com. Promo period is January 1 to June 30, 2018. Save up to 20% at goods.ph. Promo period is until August 25, 2018. Refer your family and friends and earn Php2,500 cash credits for every successful referral. Celebrate your birthday at Burgoo and get exclusive birthday treats. This promo runs from April 1, 2018 to March 31, 2019. 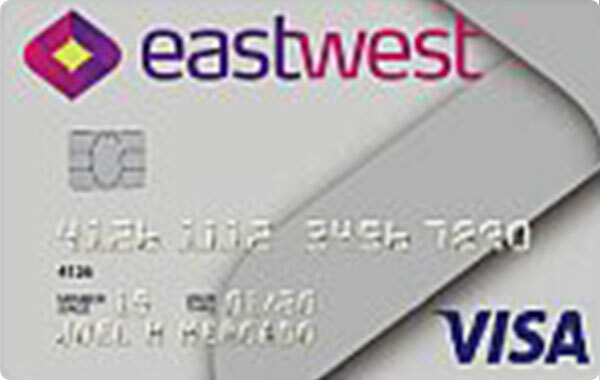 How will I receive my approved credit card from EastWest Bank? 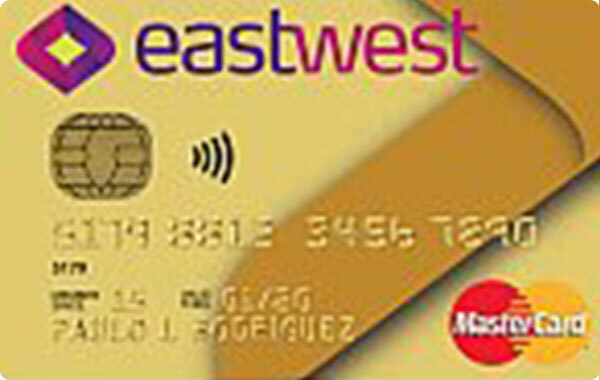 If your credit card application was approved by East West Bank, your card will be delivered to your home address within 7 banking days. How much is the minimum monthly payment? 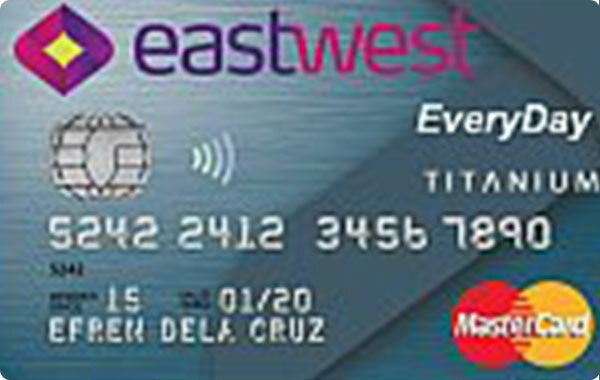 The minimum monthly payment of your EastWest credit card is 5% of the total acquisitions plus special installment charges for the specified month. 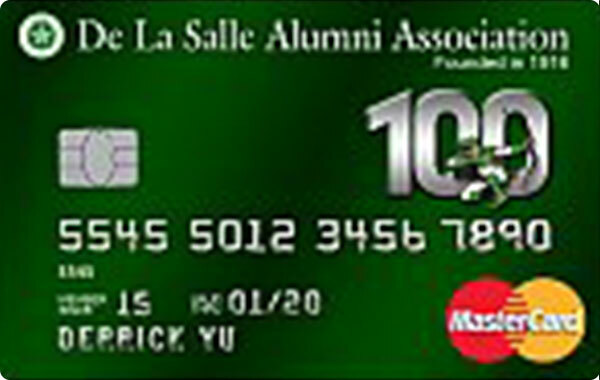 You need to pay it in full, including the total amount of dues and excess of the total credit limit.